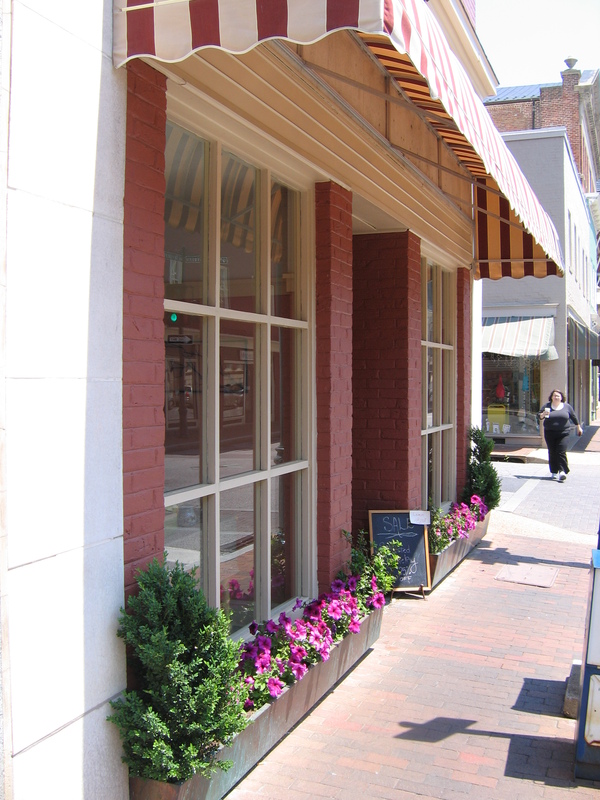 Curb Appeal: Create an inviting downtown pedestrian experience! We often talk about the big design projects in downtown: overall building rehabilitation, façade improvements, new street lights and sidewalks, public spaces for events and so on. 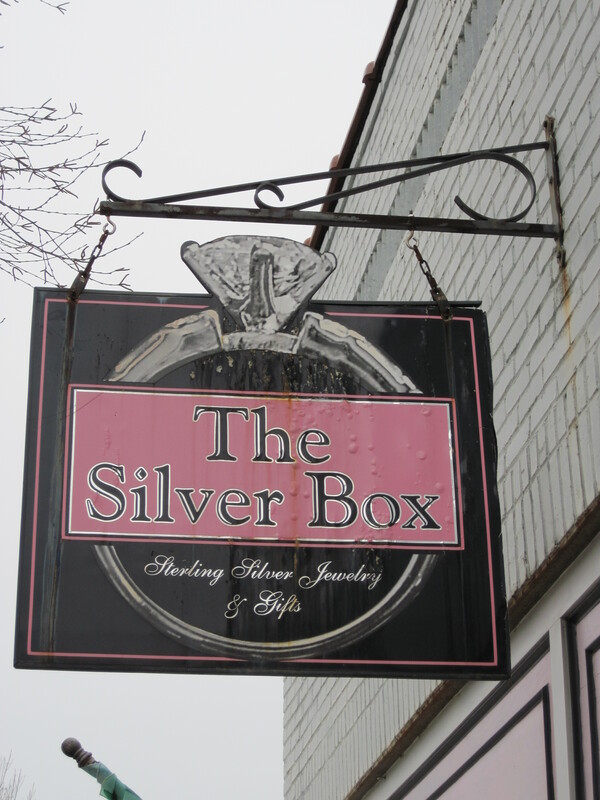 Creating curb appeal means looking at your community at eye level and from the perspective of the tourist, visitor or shopper. 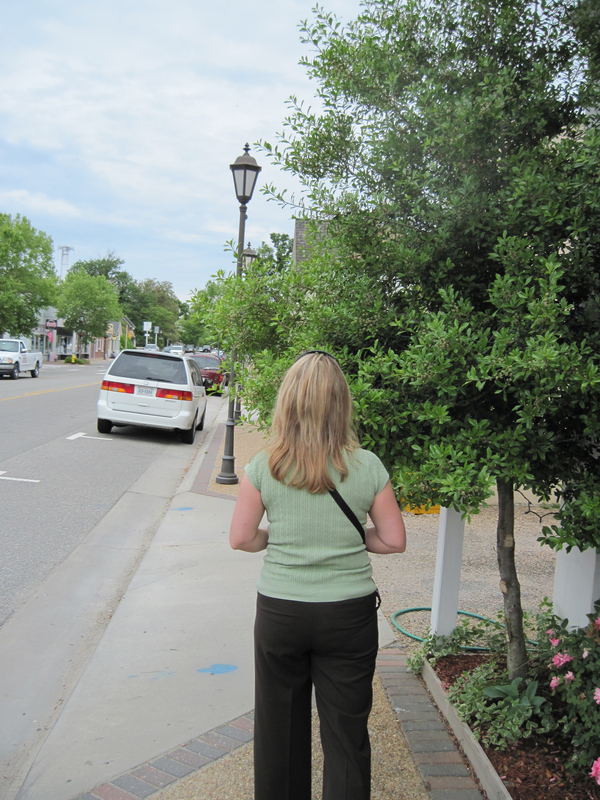 Doing this exercise with your design committee may reveal simple, low-cost improvements that will catch the eye and move the visitors’ attention toward the businesses along the street. And, using the term curb appeal is certainly more appealing than maintenance when discussing these types of improvements with business and property owners and public works. 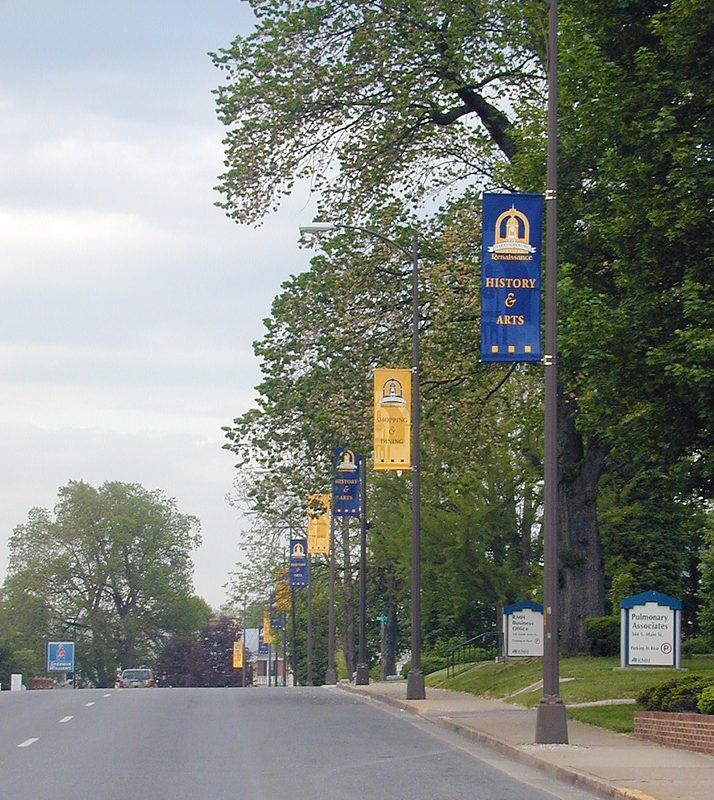 Help lead your visitors to downtown using banners like these found on Main Street in Harrisonburg. 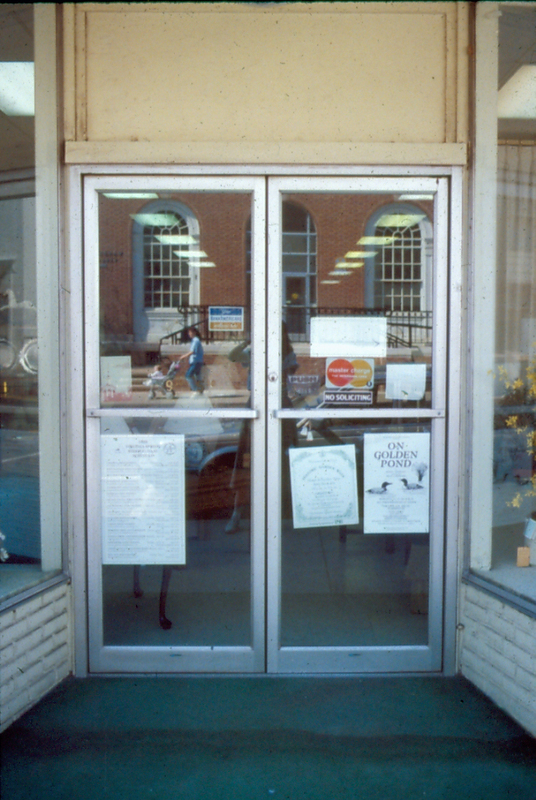 Take a look at business entrances. Are they attractive, clean, well maintained, freshly painted and void of multiple notices and posters so the visitor can see into the business? Which doorway would invite you in as a visitor? Trying to cram a little bit of everything into a window display actually defeats the goal of attracting attention to what is available in a particular store. I learned this lesson many years ago from a very clever hardware store display. I wish I had a picture of it to share. 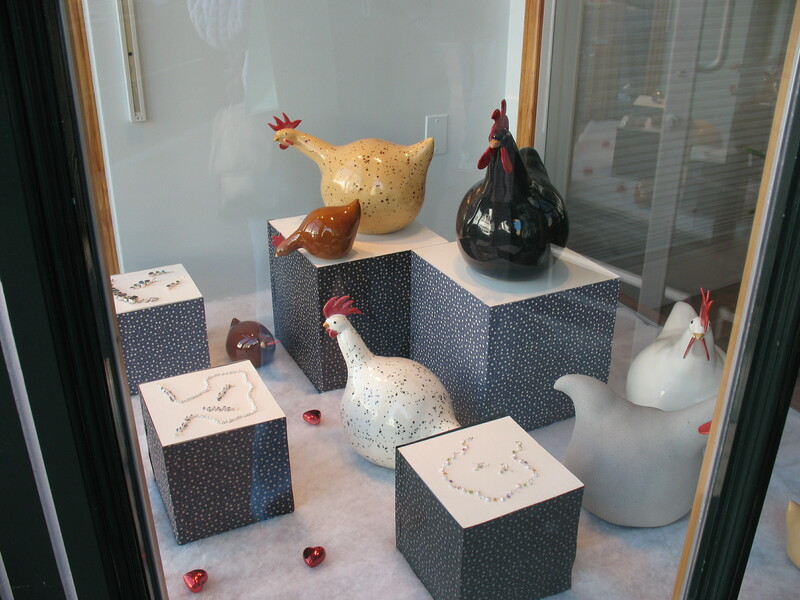 The long and short of the display was this: they wanted to feature their outdoor grills. So they put a grill in the window and made two man-sized hot dogs with smiling faces and chefs caps. On the grills were a half a dozen Barbie dolls. The tag line in the window? “Revenge of the Weenies!” I Could not resist going in that store, and I did not need a grill. Here are some simple tips for effective window displays, or just Google “creating effective window displays” and all sorts of great tips come up. 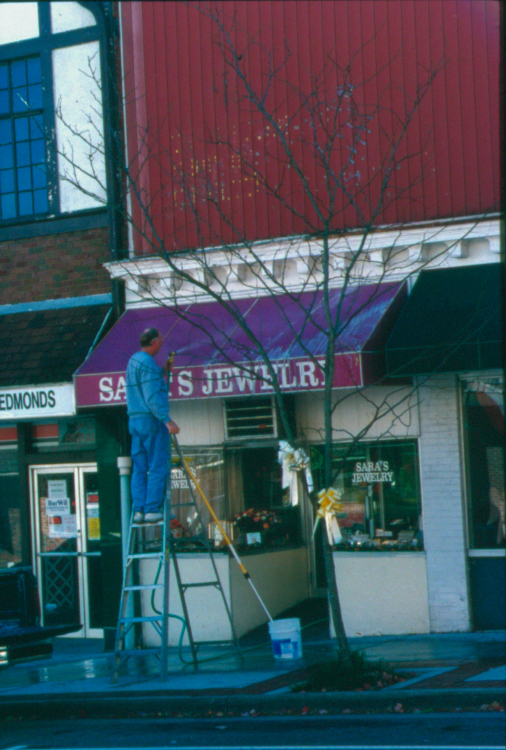 Set up a spring cleaning day to wash awnings and glass. This is easy to do and not very expensive. 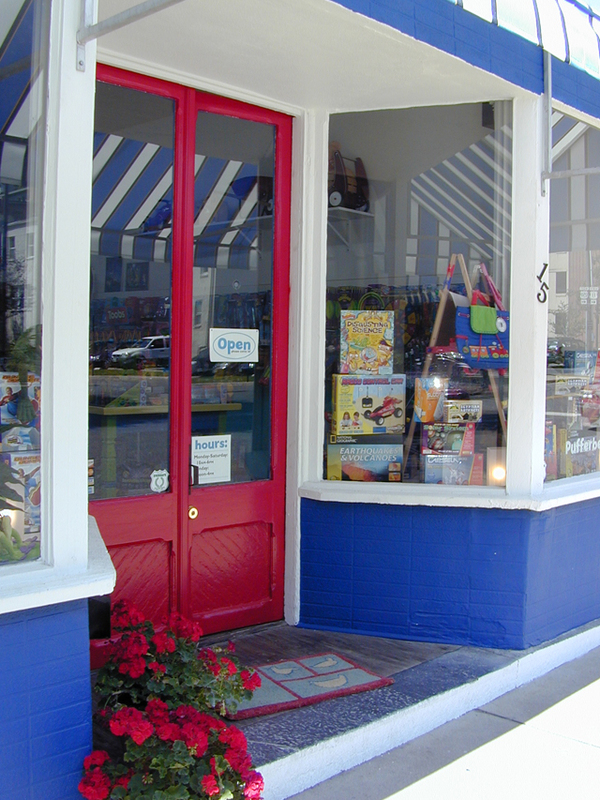 Clean storefronts say a lot about a business. 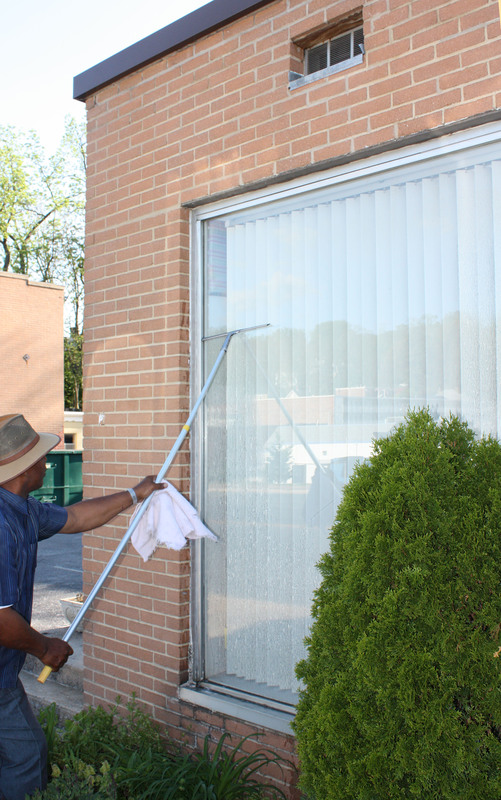 Check out awning cleaning tips from Sunbrell here. 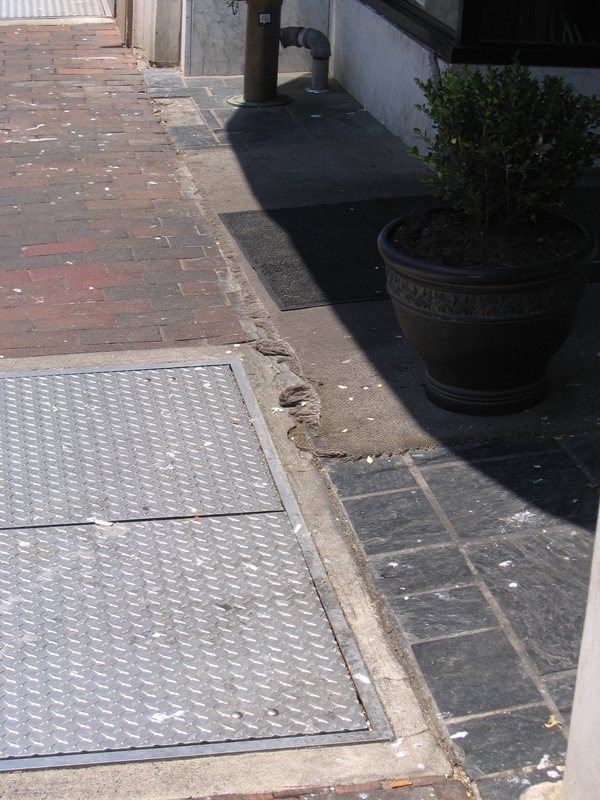 When I first started working in downtown revitalization, I was taken by the fact that shop keepers regularly went out and swept the sidewalk in front of their stores. Easy to do, costs nothing and literally creates curb appeal! Remember to switch out worn out walk off mats and repaint wooden sills, too. 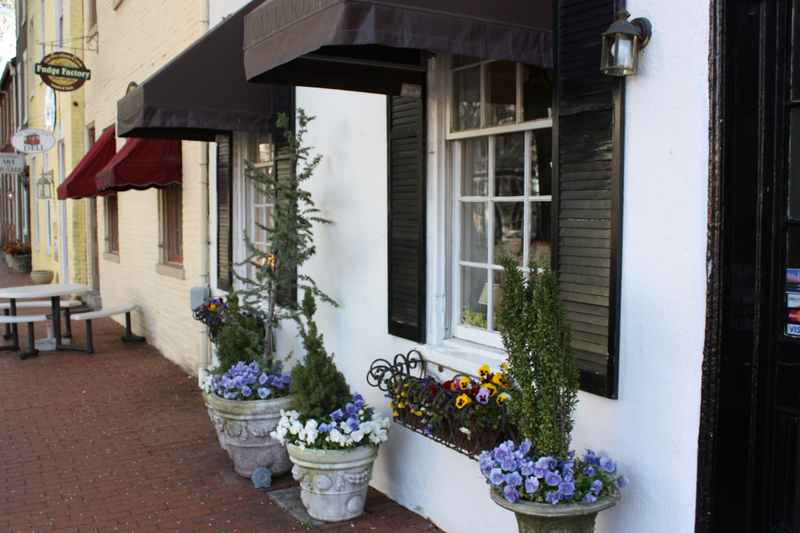 Probably one of the most effective and popular curb appeal features are seasonal planters at entrances to storefronts. 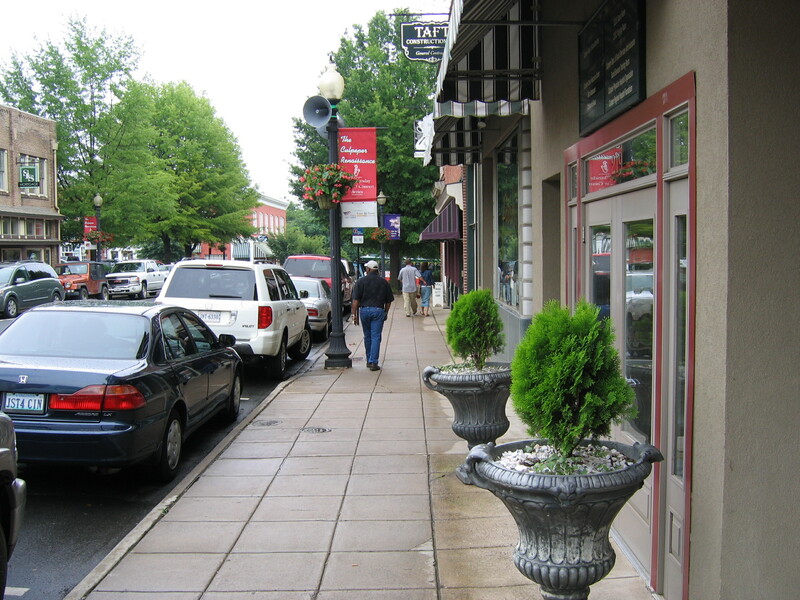 While some communities will have planters maintained by the local government, planters paid for and maintained by the business add variety and interest to the pedestrian environment. Ooops! Watch out for those low-hanging branches along your downtown sidewalks. 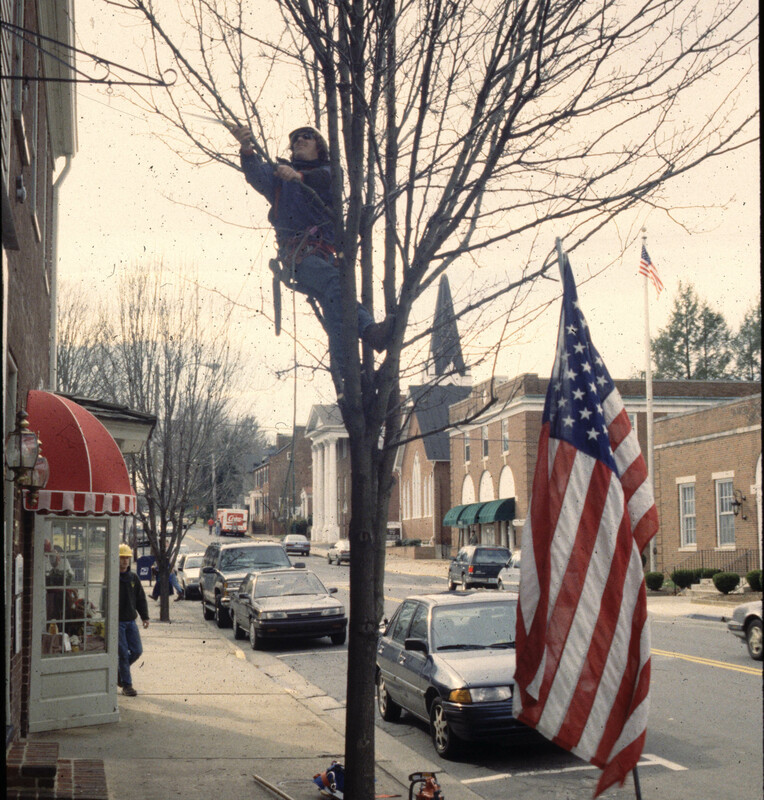 Along with window washing and awning cleaning, pruning trees can be a part of an annual spring-cleaning event. 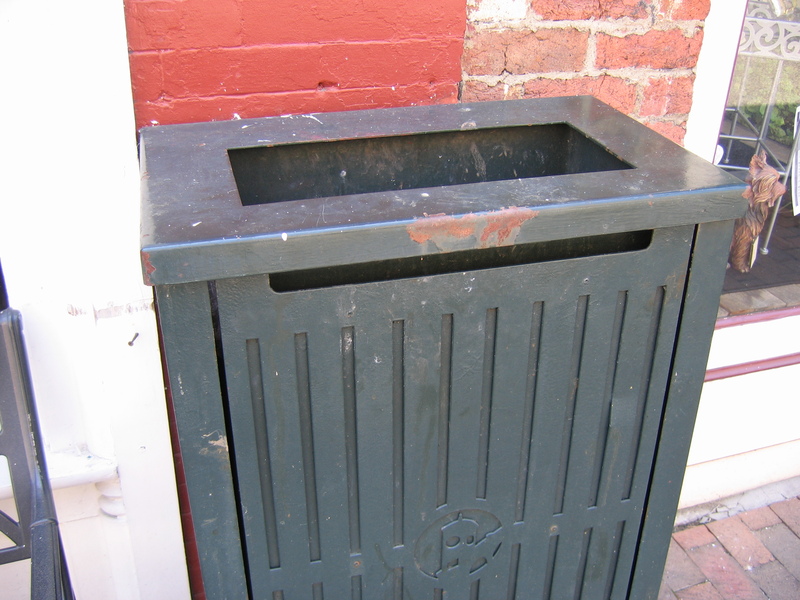 No matter whether it is trashcans, streetlights or signs, rusty surfaces are not equated with curb appeal. Just like worn out paint on wood, metal surfaces that require paint need to be inspected, repaired, repainted and/or replaced on a regular basis. These coordinated curb appeal efforts by both the public and private sector helps to create inviting downtowns for shopping, dining and entertainment for residents and visitors alike. 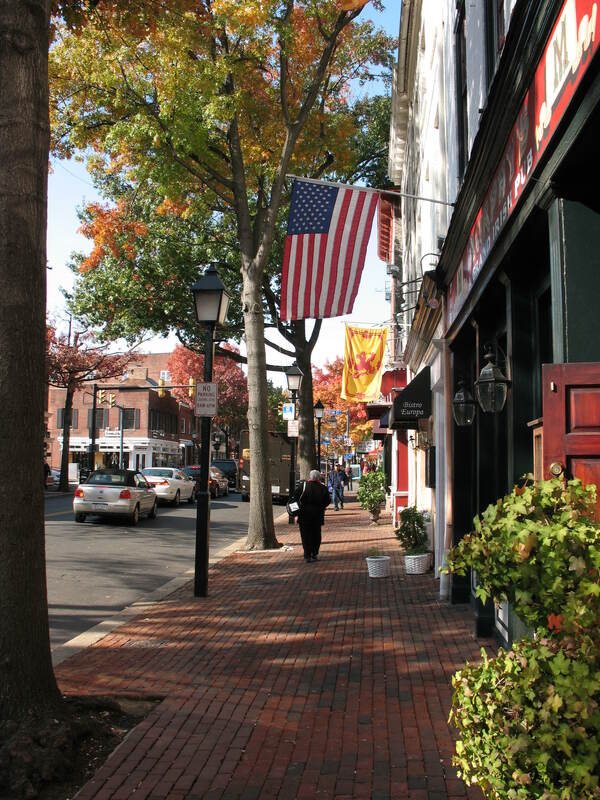 ** Guest blogger Kathleen O. Frazier, AIA, is principal of Frazier Associates in Staunton, VA. Virginia Main Street has partnered with Frazier Associates for more than 25 years to provide design services to designated Virginia Main Street communities.